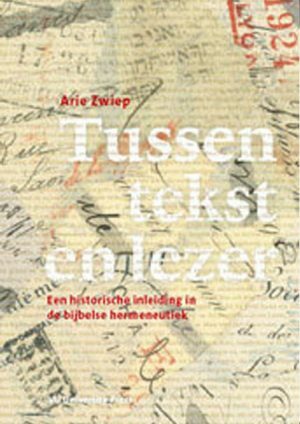 This first installment of the AmSTaR series explores recent developments in Evangelical Christianity in the Netherlands. 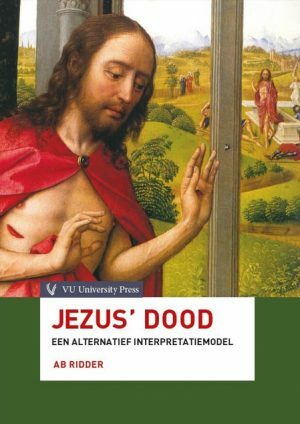 Dutch Evangelicalism can be understood as rooted in the Reformation, Pietism and other renewal movements. 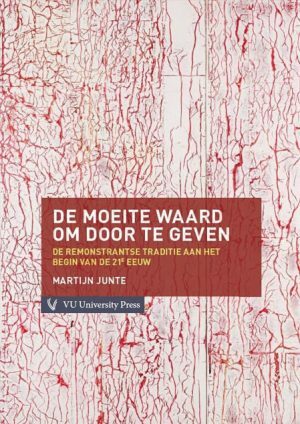 This collection of articles by a number of experts in the field reflects on the boundaries and intersections of the Evangelical tradition in the Netherlands, with a special focus on the themes of transition and fusion. 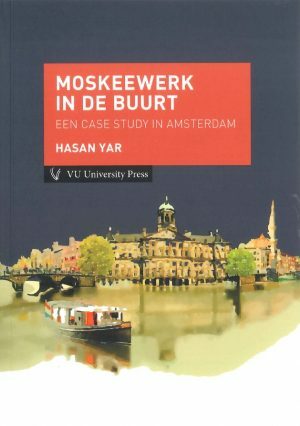 In new cultural and societal circumstances, Dutch Evangelicalism is rapidly changing from a minority group of dissenters to a more established and respected movement within Protestantism and Dutch society. 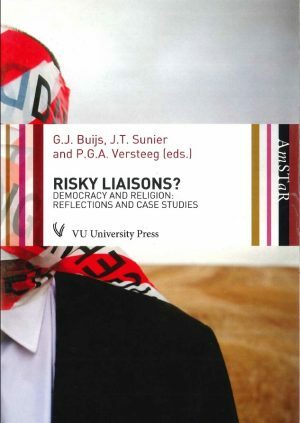 This raises a number of questions about identity, core values, practices and beliefs. 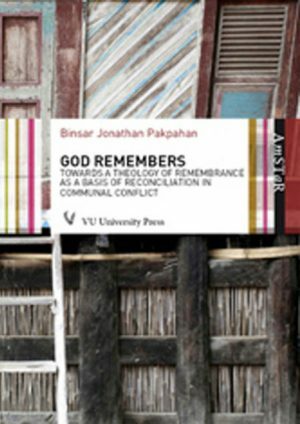 The contributors to this volume explore these issues from historical, practical-theological, political, biblical-theological and hermeneutical perspectives in an attempt to understand the role and significance of Evangelical faith in the twenty-first century. 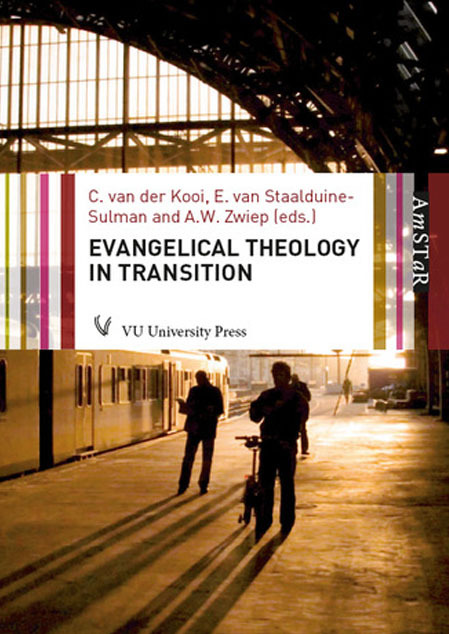 Prof. dr. Cornelis van der Kooi holds the chair of Western Systematic Theology at VU University Amsterdam and is Director of the Center of Evangelical and Reformation Theology (CERT). 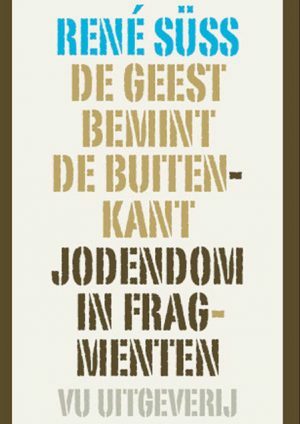 Dr. Eveline van Staalduine-Sulman is assistant professor of Old Testament at VU University Amsterdam. 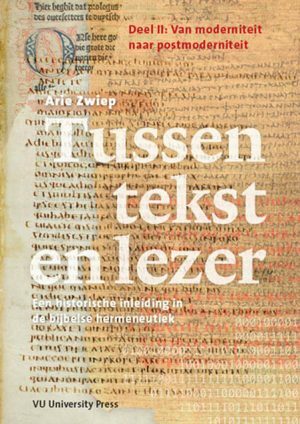 Dr. Arie W. Zwiep is assistant professor of New Testament and Hermeneutics at VU University Amsterdam and Executive Editor of the Amsterdam Studies in Theology and Religion (AmSTaR).